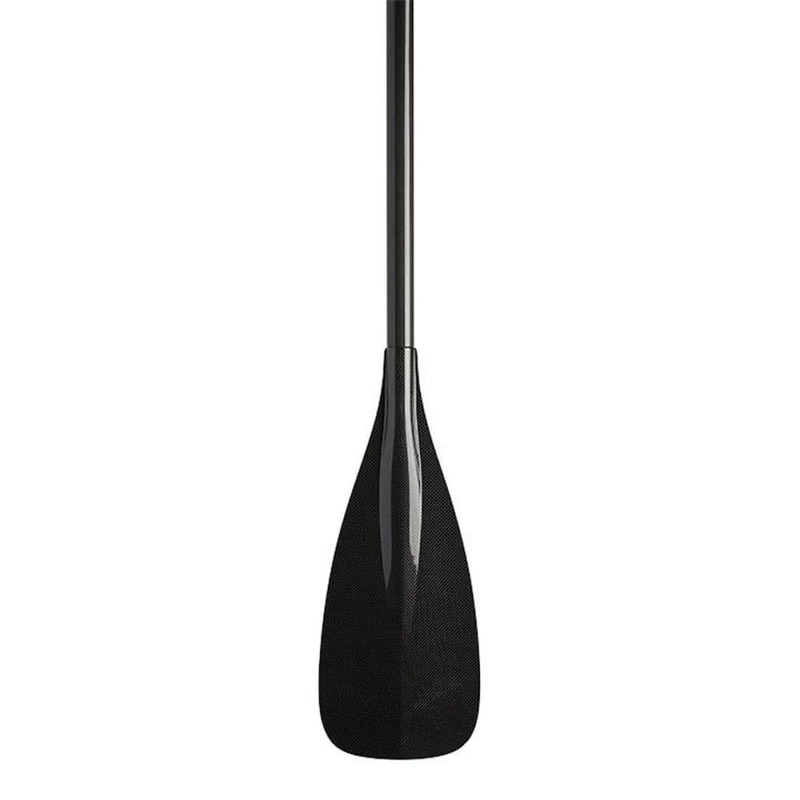 Black is back with the smoothest forward stroke in the SUP business. 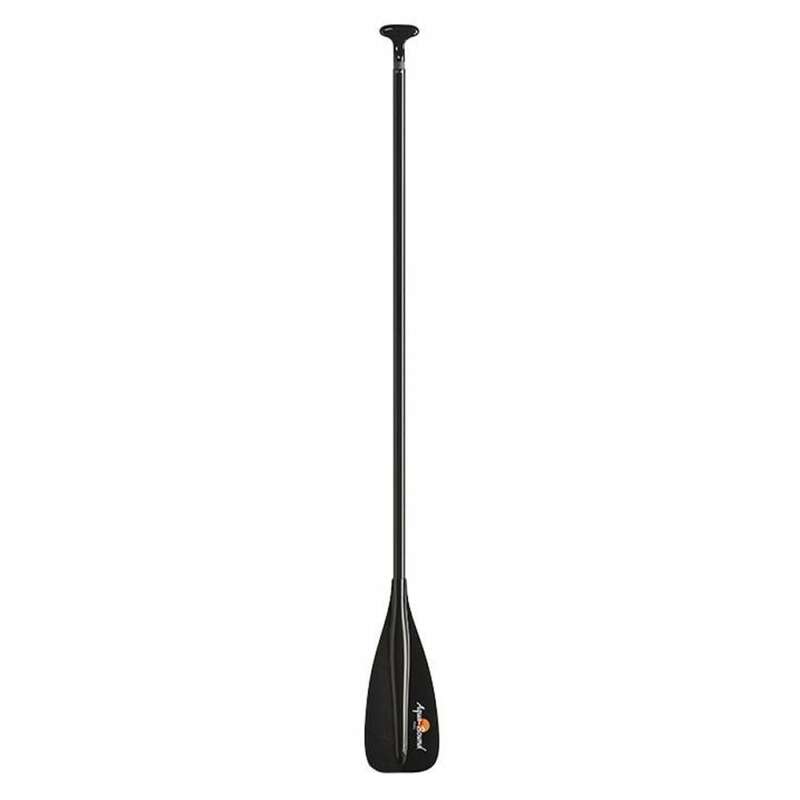 The Malta Carbon paddle is a top-of-the-line SUP choice for performance paddlers who know the difference a great paddle can make. Weighing in at just 18 oz. (2pc), the Malta Carbon is incredibly light. Its blade, a trim 87 sq. 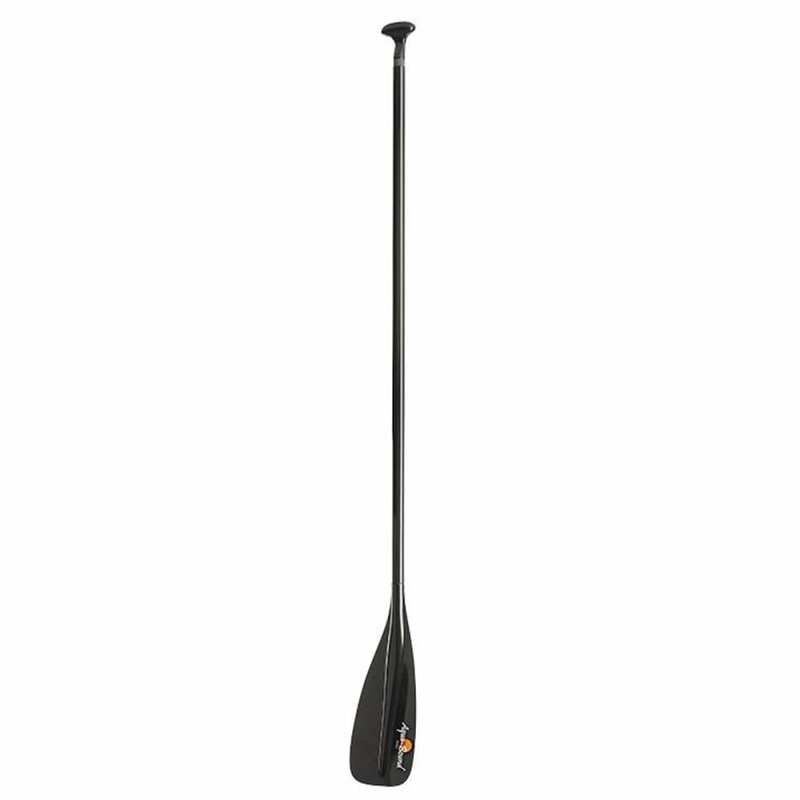 in., is made of compression molded carbon, stiff enough to help you get more out of every stroke. 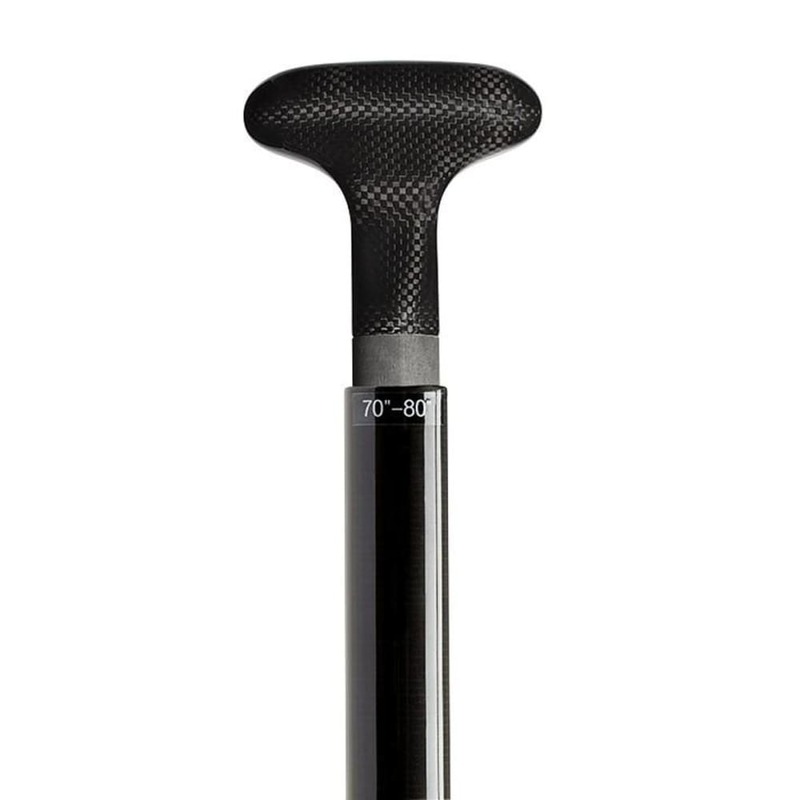 The Malta’s shaft is 100% carbon with a 10° bend that provides a slight flex for comfortable performance. 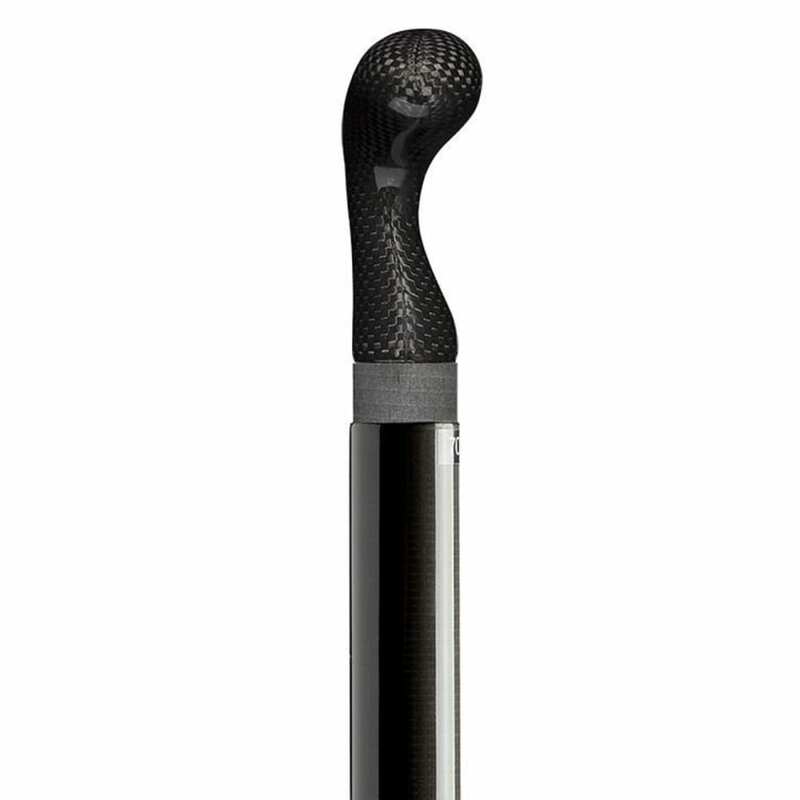 And its grip is a smooth, contoured palm grip crafted of 100% carbon. 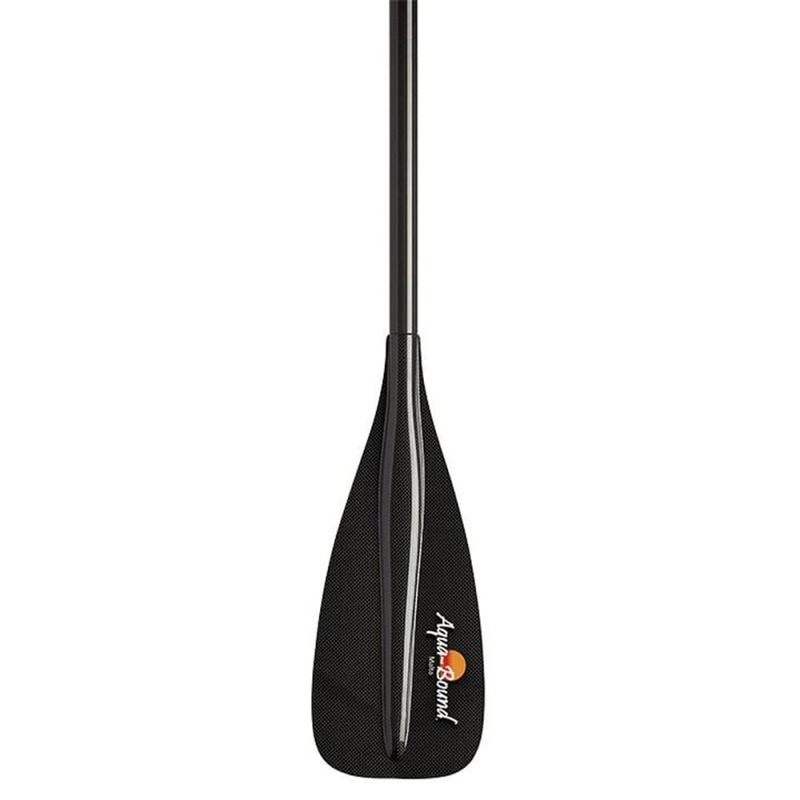 This all-black paddle is a perfect complement to your board, whatever its style and color.